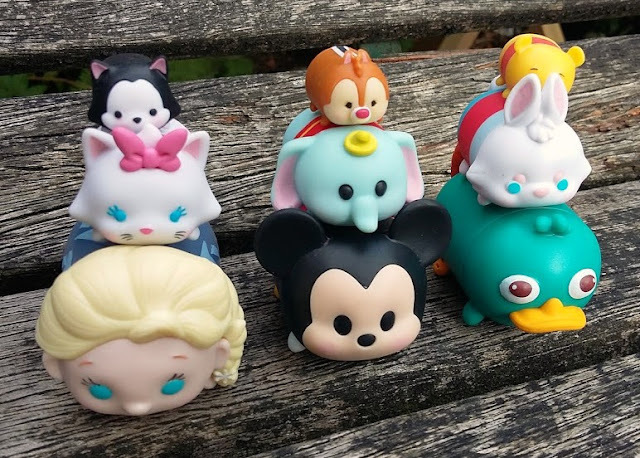 We're a house full of Tsum Tsum fans and have amassed a good collection of both the plush and squishy varieties over the past few months, so we were all rather excited to see a brand new range of Tsum Tsums arrive from JAKKs Pacific - Vinyl Tsum Tsums! The toy market has gone a bit mad with blind bags and collectible ranges recently and both Bud and LM are big fans. 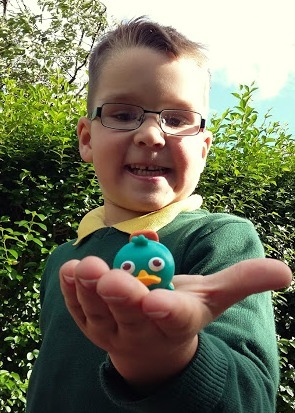 Whether watching videos of blind bags on YouTube, or asking to spend their pocket money on them the surprise element is a huge hit in our house. The Vinyl Tsum Tsums are available in different sized packets, ranging from small blind bags upwards but have added the surprise element to their packs with a mystery Tsum inside each nine pack of the range. Recently LM and Bud were sent a three pack and a nine pack of the new range and they were absolutely delighted. They spent time looking closely at each of the Tsum Tsums and were super excited to spot that there was a mystery Tsum inside! 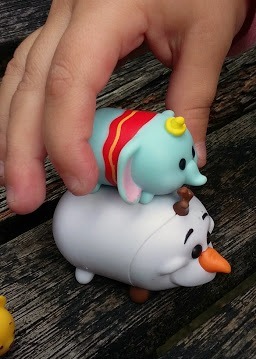 Find out what our mystery Tsum Tsum was below! This was our first experience of the Vinyl Tsum Tsums and I was pleasantly surprised by them. 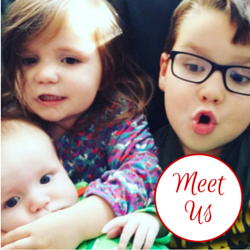 They are in three different sizes which can be stacked easily and you get one of each size in the three pack. It's great to be able to see which characters you are purchasing, especially when you have children who want a specific one, but equally, the mystery element in the larger packs is very popular with my children too. The Tsum Tsums themselves are very good quality and I think they will stand up to play well. Ever since they arrived LM has claimed them and carries them around in a small bag. 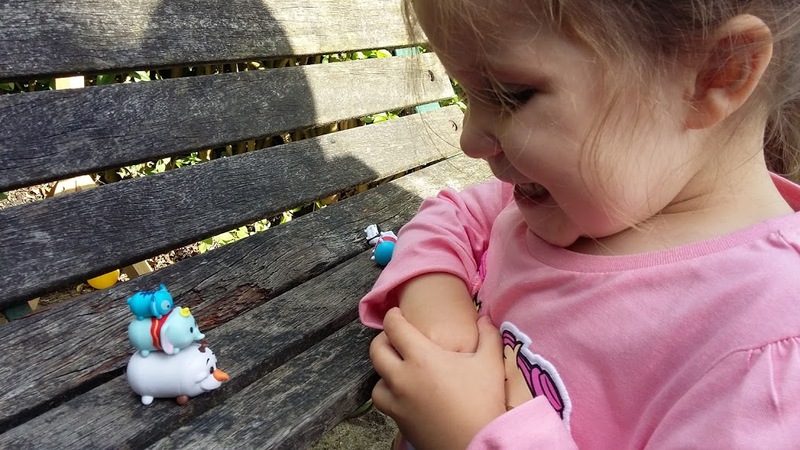 I can often find her acting out some of her favourite Disney movies with the Tsum Tsums and snippets of the dialogue can often be heard. Some of them have found themselves becoming the pets of her larger dolls! The three sizes work well together, although the smallest are very little and need to be kept well away from her little brother. 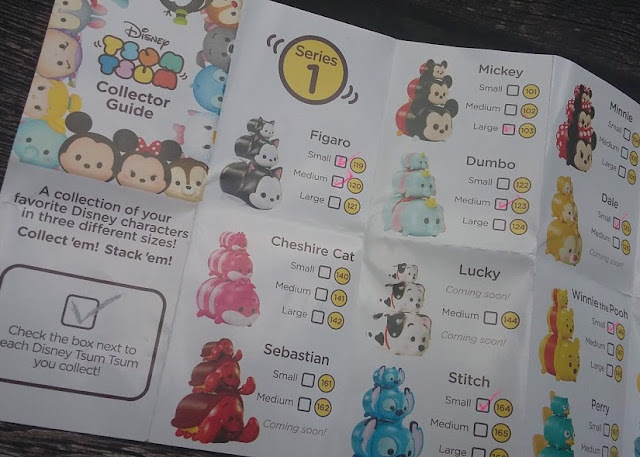 The collectors guide is really informative about the range and it shows which characters are available in which size, and when others will be launched. LM and Bud had great fun ticking off those Tsums they had received and working out which ones they would like to add to their collection. 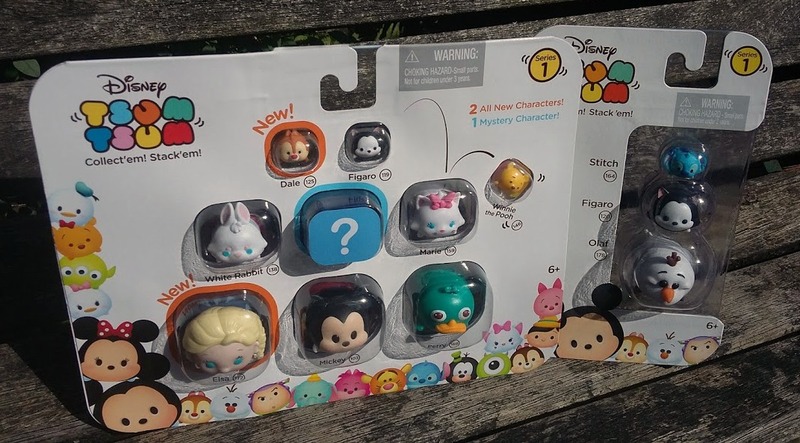 Vinyl Tsum Tsums are available in all usual stockists now with an RRP of £4:99 for the 3 pack (21 different sets to collect), and £14:99 for the 9 pack (includes 2 exclusive to this size pack and 1 mystery Tsum Tsum).